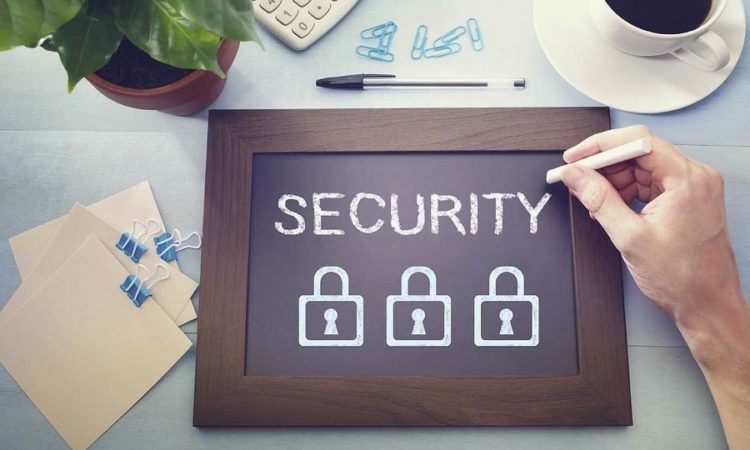 While private corporations and public service sectors alike share a common need to exercise caution when it comes to security, different industries call for different security demands. Not only are there a variety of types of security services available to companies – each aimed at defending against particular kinds of criminal activity – there are vastly different levels of potential investment depending on necessity. Determining the appropriate security needs of any company is complex and requires a professional assessment of value and operational logistics. Certain industries, however, stand out as more vulnerable statistically and qualitatively year after year. With these factors in mind, consider this list of the top 5 industries most commonly at risk to theft, cybercrime, and other unwelcome infringements. The healthcare industry may not seem like an obvious target for criminal activity, but expensive equipment and medicines, access to restricted areas, and confidential patient data all make the healthcare industry vulnerable, even accounting for 3 of the largest data breaches of 2015. While increased cybercrime support – including advanced anti-hacking software – can help hospitals and clinics protect against data theft, physical intrusions are better countered with a security ID card employee management system and an investment in security personnel. Given that the financial services industry deals directly with the circulation of currency, it’s no surprise that this sector remains one of the greatest security concerns year after year. One of the best ways that businesses in the financial sector can boost their resistance to threats is to invest in the latest office security products available from an expert security solutions company. Financial companies should consider implementing precautions against data theft, especially when processing large amounts of payment card information. Utility companies are rarely as prepared to deal with security risks as the financial or health care industries – but given the nature of their work, they should be. Not only do these companies keep track of sensitive customer information, they consistently send technicians into the homes of people who require a guarantee of their authenticity as trusted employees, which makes photo ID cards with advanced technology the security solution of choice for utility companies. Data theft isn’t a major concern for manufacturing companies for the understandable reason that the regular theft of goods remains a much higher concern. Due to this continuous threat, manufacturing companies require several lines of defense against counterfeit ID cards. Fake identification badges could potentially allow criminals to access locations where they aren’t permitted, enabling them to steal large shipments of expensive commodities. If not for ID card professionals, offering top-of-the-line technology thwarting the use of fake ID cards, manufacturing theft could be accomplished as simply as criminals driving off with thousands of dollars in stolen merchandise. This brings us to the shipping industry, where quality ID cards that help to prevent stolen merchandise are also a major concern. Whether sending goods by land or sea, the shipping industry accounts for some of the highest losses in value due to theft. The global maritime sector alone loses billions of dollars a year due to cargo theft. Increased investment in security solutions could cut down these losses dramatically, year after year. No organization can afford to remain vulnerable to malicious activity; nonetheless, security is often ignored by the most vulnerable industries. While this list likely won’t serve as a wake-up call to many, it may provide a reminder to organizations in vulnerable positions. After all, it’s better to receive a warning that allows one to act than to find out you waited too long and have become a victim of criminal activity. No matter the size of a company, the time to respond to criminal activity is now. Get in touch with an expert security solutions company today!